We say: Forget Southern Spain’s busy Costas, and cast your mind to traditional Spanish countryside. Our special New Year trip has plenty of appeal, including sweeping Spanish vistas, as well as a visit to historic hilltop Ronda. 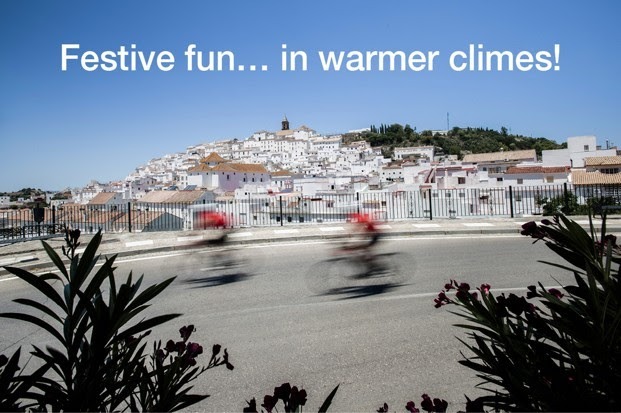 You say: ‘Thank you for organising this cycling holiday in such an out-of-the-way part of the world. It offers not just enjoyable cycling, beautiful and varied scenery, but a taste of interesting and unusual cultures.’ John, South Africa. We say: Your chance to join David and our road team in one of their favourite long-haul destinations. 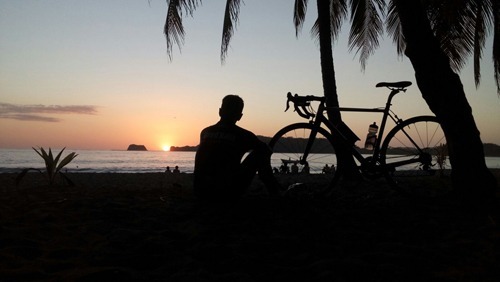 This is an action packed road cycling tour featuring cloud forest, volcanoes, wonderful wildlife and tropical beaches. You say: ‘My favourite day was the trails around Sintra, where there was a good choice of single track, some rocky and some smooth, and easier trails in the forest. Nice to have rides with different characteristics on each day.’ Philip & Wendy, West Yorkshire.